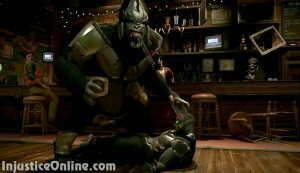 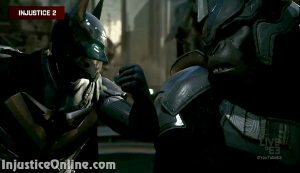 Part of the interview is a new gameplay footage from the game that features several different customizations, fights with Batman, Superman, Supergirl, Gorilla Grodd and Atrocitus. 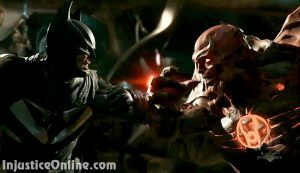 Ed Boon reveals that when you start the game you will have a base version of each character and how that character develops over time will only depend on you. 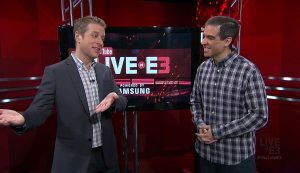 This years E3 is only getting started and we are going to be here for you during the entire expo, so stay close to InjusticeOnline.Com for the latest Injustice 2 news and updates.